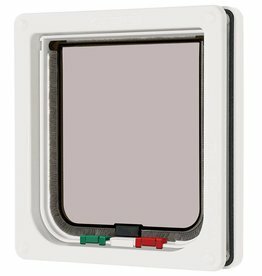 2 & 4 way, magnetic and cat flap spares. 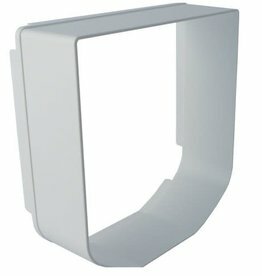 Self-lining to 13mm (1/2”) thick. 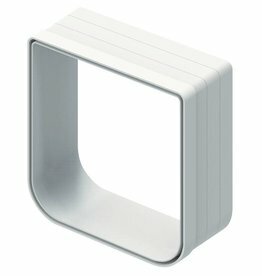 Silent action will not frighten pets or disturb owner. 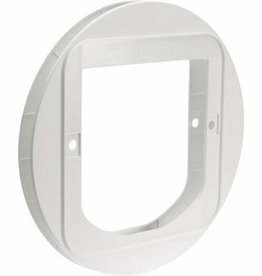 Attractive circular styling of this 4-way locking flap is popular for wooden panel doors in addition to glass and acrylic. 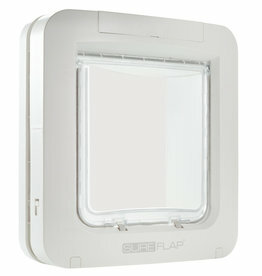 This lockable flap features an easy to use slide lock and is particularly recommended for thin panel doors and screens. 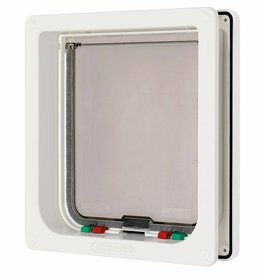 Silent action weatherproof flap with vision panel. 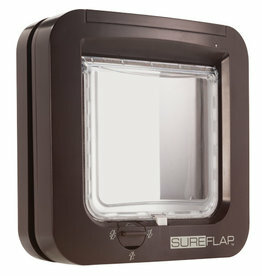 The lightweight flap may be used by cats. 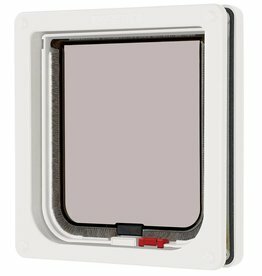 Robust locking panel provides security and makes it clear to your dog when the door is locked. 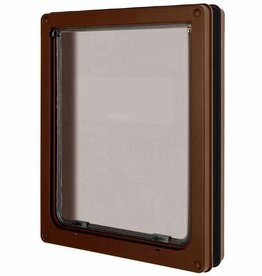 Silent action weatherproof flap with vision panel. 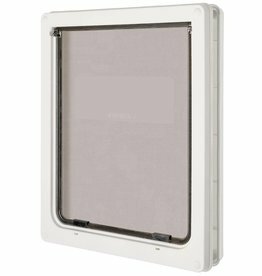 Silent action weatherproof dog and cat flap with vision panel. 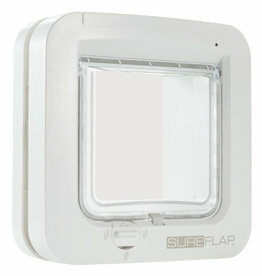 Required for glass and wall installations, this product can be used with the SureFlap Microchip Cat Flap, the DualScan Microchip Cat Flap or the Microchip Cat Flap Connect. 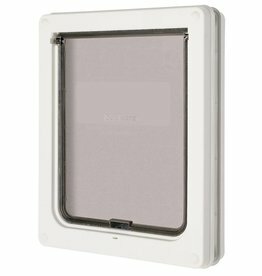 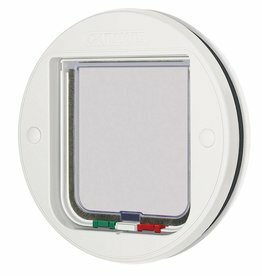 For wall installations, tunnel extenders can be stacked together to create a longer approach tunnel to the SureFlap Microchip Cat Flap. 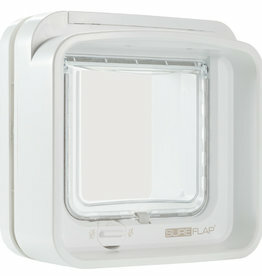 Uses your cat's existing microchip as an electronic door key and keeps out intruder animals.